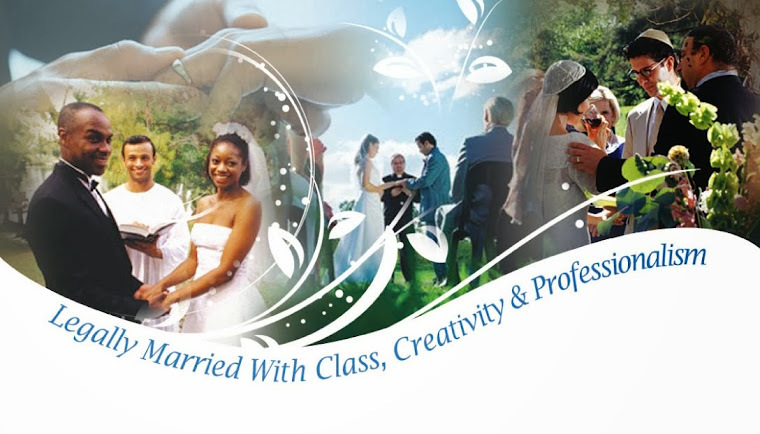 Orange County Wedding Officiants -The Clergy Network Of Southern California- www.legallymarried.com: Dana Point Wedding Outrage - 300 Un-Invited Wedding Guests - Orange County Park Wedding Event Permits Don't Always Assure Privacy! Dana Point Wedding Outrage - 300 Un-Invited Wedding Guests - Orange County Park Wedding Event Permits Don't Always Assure Privacy! (Revised Sept 2013) - 300 UnInvited Wedding Guests - Heritage Park, Dana Point Wedding Ceremony Outrage - The Clergy Network of Southern California. Imagine 300 or more uninvited wedding guests - Recently, our TCN officiator, at a Dana Point wedding ceremony was faced with 300-400 uninvited wedding guests! The wedding couple had a special Orange County Parks' Wedding Permit and purchased required insurance - they were officially legally permitted. This marrying couple had looked forward to their wedding ceremony for some time, and expected privacy. The wedding event was to be intimate and sentimental for so many reasons. And, to top it off, the groom was in the shadow of military deployment. This, an event to be shared by those who cared about them the most. With the pre-secured assurance of access and location, the day came to celebrate! So, who were these 300-400 uninvited wedding guests? Prior to the bride's arrival, our Dr. Linda, a Celebrity Wedding Officiator, was going through pre-ceremony paces, and soon became increasingly challenged with a growing number of prom teens and their parents. The group grew, and hoards of picture taking pre-prom young adults descended upon the sacred wedding ceremony area.- Too large of a group to be without a permit! With numbers mounting, invited wedding guests could not find a park, and it was a mess! It also was a very dangerous environment. And, really needed police supervision. Even sadder, and somewhat shocking, were the number of prom-teens' parents not willing to cooperate with the wedding couple's Orange County Wedding Event Permit's stated rights and privileges - Even blocking the wedding -aisle entrance of the bride. Some parents, when asked to move from the wedding aisle, even stated "Our child's prom pictures are more important, the bride will just have to wait." We won't even address the rudeness of the teens themselves! And, the noise! As a result, the wedding ran terribly late, jeopardizing the couple's wedding pictures (sun was beginning to set). Eventually, the sheriff's officers were called in, cleared the path and the wedding began. Finally, unfortunately, during the ceremony, the teen crowd's loud voices did distract the couple during their marriage vows' exchange. Dr. Linda, an exemplary wedding officiator, exhausted by efforts, still managed to help make this disappointed couple's wedding ceremony special. We are confident in saying that TCN and LegallyMarried is the only wedding officiant referral service in Southern California who would have so actively worked to make such a successful outcome under these opposing odds. Thank you also to the Sheriff's department's assistance. Brides, pick your wedding officiator for your Dana Point and Orange County California wedding ceremony wisely! 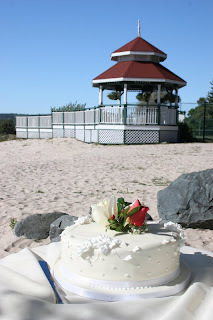 A public beach or park wedding ceremony is fraught with potential hazards. 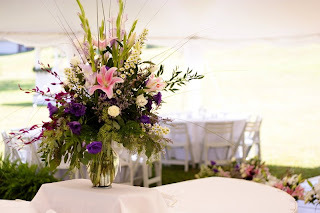 A skilled and involved wedding clergy, wedding officiator, wedding celebrant or justice-of-the-peace is essential at an outdoor wedding location environment. 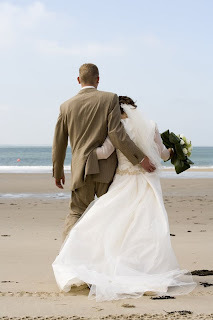 Professional marriage officiants will work hard for you in the best or worst of wedding day circumstances. Thank you, Dr. Linda! Dr. Linda is a Southern California Celebrity Wedding Officiator. From The Real Housewives of Orange County Wedding Bravo T.V. to The Food Network Star Chef's Wedding, and the bride on a budget. A wedding officiator, wedding ceremony educator, wedding ceremony writer, blogger & Director of officiators, also in Southern California. Book Dr. Linda for your wedding ceremony event in Southern California.